Our team of employees at GCG Financial are highly motivated, innovative, and passionate for providing an exceptional client experience. We look for individuals interested in growing with our firm, and working in an exciting, open and collegial work environment. The Corporate Recruiter will manage our talent acquisition process, from identifying potential hires, to interviewing and evaluating candidates, and ensuring successful onboarding for new employees. Responsibilities include creating a talent acquisition strategy for the organization, acquisition plan for each opening, sourcing candidates online and through relevant networks, updating position postings, conducting interviews, and leading on-boarding efforts. This highly visible position will need to network and develop strong business relationships within the industry, as well as with senior management. Designing and updating job descriptions and open postings. Crafting and implementing a recruiting strategy to attract candidates and leverage referral sources; managing and maintaining recruiting systems. Sourcing, screening and interviewing candidates from various channels (e.g. social media and professional platforms) and industry-based networking groups. Providing a candidate pool of qualified candidates to hiring managers and making recommendations. Working with HR and the hiring manager to create, extend and negotiate job offers. Developing and deploying programs to ensure new employees are connected to others and engaged within the Firm; executing the onboarding process fully. Providing guidance, coaching, training, and reference information/materials to hiring managers in preparation for applicant interviews. Knowledge of Employee Benefits and the insurance environment. Expert understanding of full life cycle recruiting and corresponding activities. 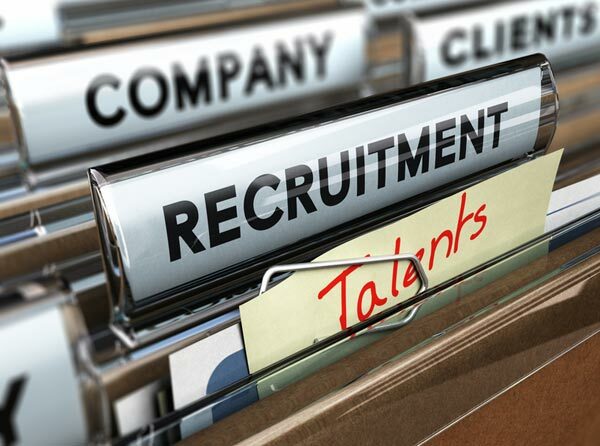 Knowledge of recruiting trends, candidate needs and market environment. Planning and Organizational skills: systematically develop plans, prioritize, organize and manage resources in order to accomplish business goals within a specific time period. Attention to Detail: ensure all work and information is complete, accurate and best represents the culture of the Firm. Follow-through: proactively communicate with candidates, hiring managers and senior management throughout the entire recruitment lifecycle. Proactiveness: identify what needs to be accomplished and take action to achieve a standard of excellence beyond job expectations. Ability to establish priorities, work independently and proceed with objectives with little or no supervision. Ability to be extremely perceptive, relatable and capable of interacting with individuals at all levels. Sensitive to corporate needs, employee goodwill, and the public image. Succinct and articulate in communication style. Proven work experience as an HR Recruiter or similar role. Technically adept, and familiar with applicant tracking systems and resume databases. Demonstrated ability to maintain strict confidentiality and judgement sufficient to handle sensitive employment matters. BS and/or related experience in Human Resources Management, Organizational Psychology, Communications or related business area.